Why don't I receive emails? 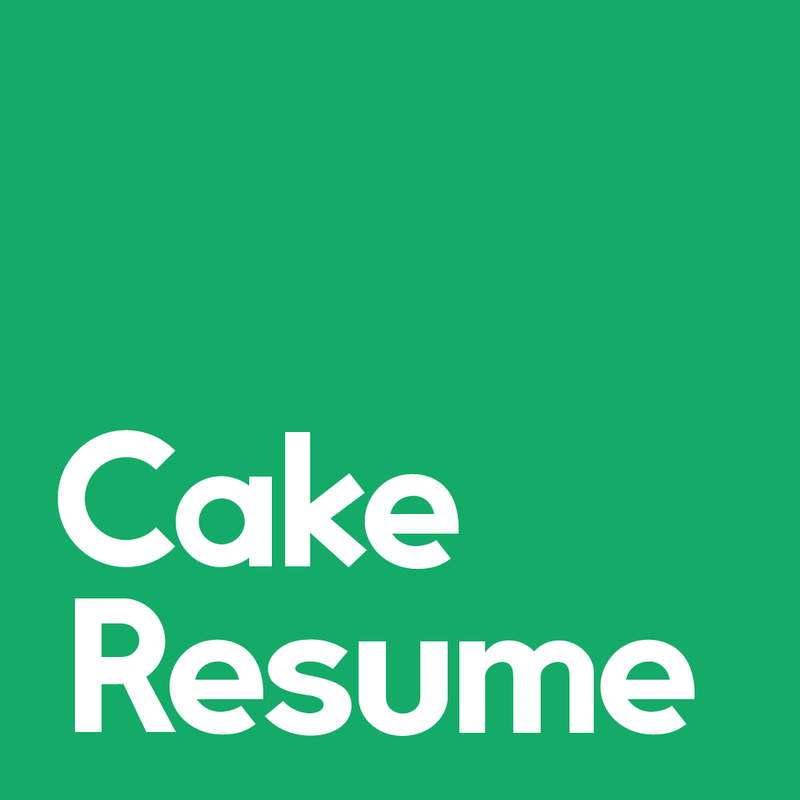 Enjoy more CakeResume features with our advanced plan. Go to the main console and select "Upgrade" next to your profile picture. Select an advanced plan and proceed with the payment.